Four MCL students presented their case studies case studies on successful companies. Their impressive presentations shared fundamental business knowledge and rich experience on technology and business innovations. De Lan presented HTC Corporation. HTC is a consumer electronics company selling hardware mainly including smart-phones, tablets and VR devices. In early stage, HTC made many great breakthroughs that contribute to today’s smartphone market. In this presentation, He went through HTC’s glorious history and then focused on the comparison of HTC with other mobile phone industry giants and the reason analysis of HTC’s falling in smartphone market, which can be concluded as strong competitors, market loss and vague product positioning. And then he threw the idea that to return glory, HTC should overcome those drawbacks and adjust its marketing strategy to adapt different market environments and grasp the hope of VR business tightly. Chuanzi He presented Pandora. Pandora, powered by Music Genome Project, is an Internet radio company which feeds you personalized good music. Music Genome Project is Pandora’s secret recipe for maintaining a large group of loyal active users. Based on an algorithm taking into account of your musical taste and more than 450 hand-crafted musicological features or genes, it always manages to make a satisfactory decision on what to play next for you. 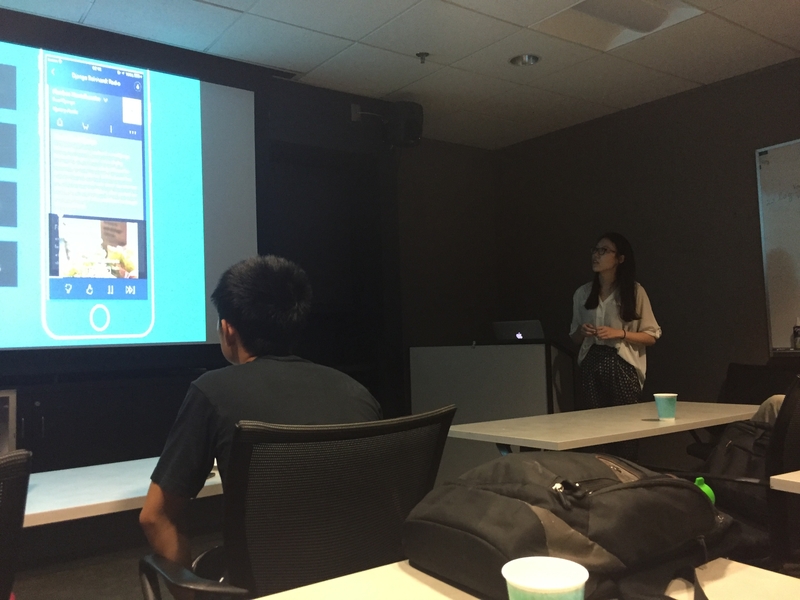 In her case study, she analyzed the “freedium” business model of Pandora, its struggles with royalties, its competitors and opportunities for Pandora to further branch out. 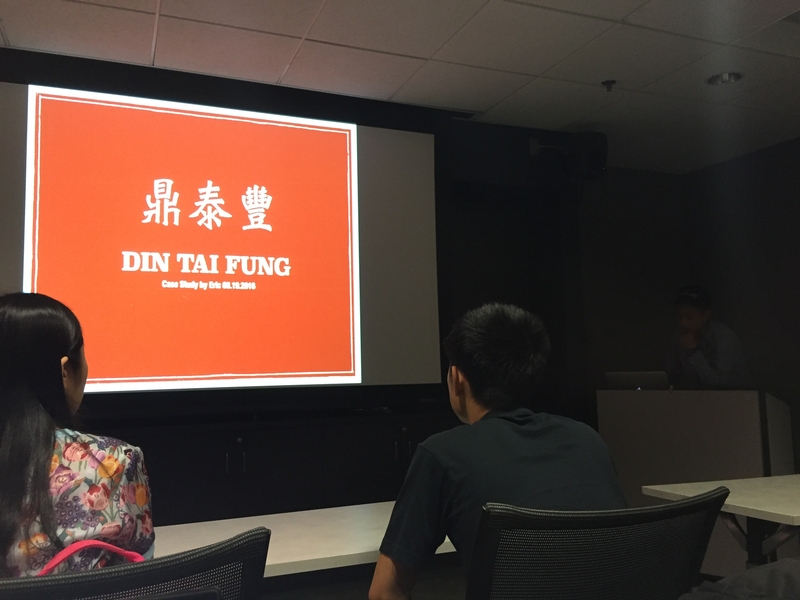 Eric Hsieh introduced Din Tai Fung Restaurant, which is famous for its steamed dumplings. There are always crowded at the entrance of this restaurant, why is it so attractive to everyone? He helped us to find it out! 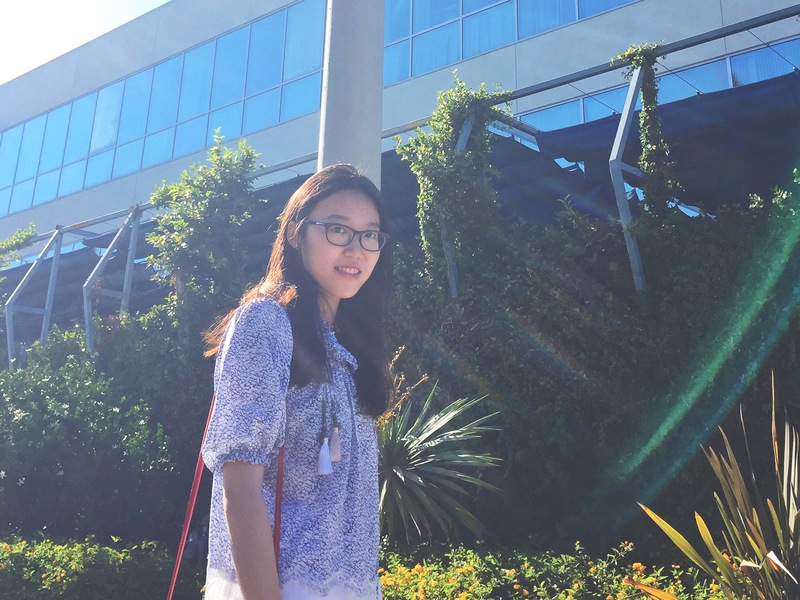 In summer 2016, MCL welcomes a new intern student, De Lan. We gave him a warm welcome and had a short interview with him. 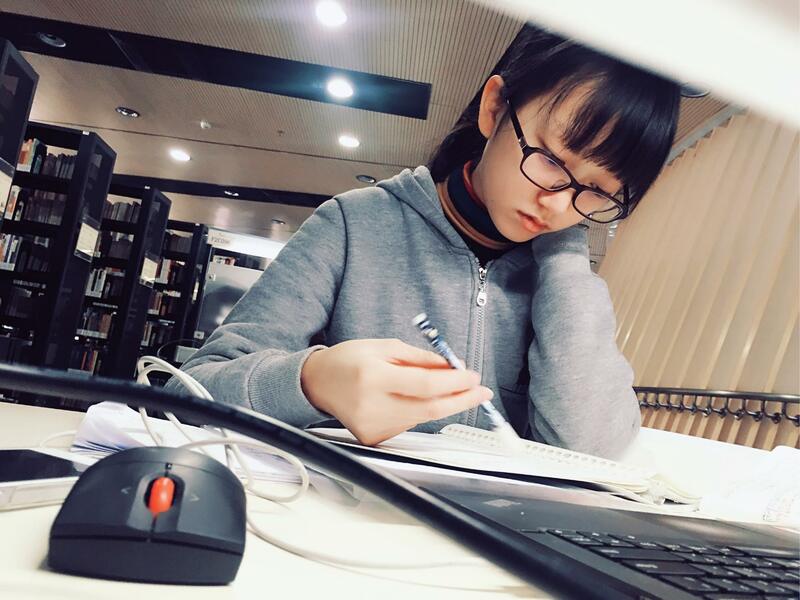 Hi, I’m De Lan from Sichuan provence in China, now studying at Department of Electronic Engineering of BUAA (Beihang University), Beijing, China. I’ll be a senior student soon next semester. I took part in a research project in my university, focusing on human eye saliency prediction in video. I am interested in Computer Vision and Machine Learning. I find them really intriguing and promising. And that’s why I came here this summer. There were some intimidating rumors about USC before I came here. However, through what I’ve experienced, I find this place really nice. A big campus with fantastic museums and exhibition hall, many large comfortable libraries and beautiful campus landscaping. And everyone here is friendly. Especially in MCL, members are always prepared to help each other, although we just met the first time for most of us. MCL is like a united big family guided by Prof.Kuo ,everyone is great and working hard. I hope to make more friends and learn more about computer vision here in the rest time of this summer. And I believe MCL members are going to make good news in academic world! 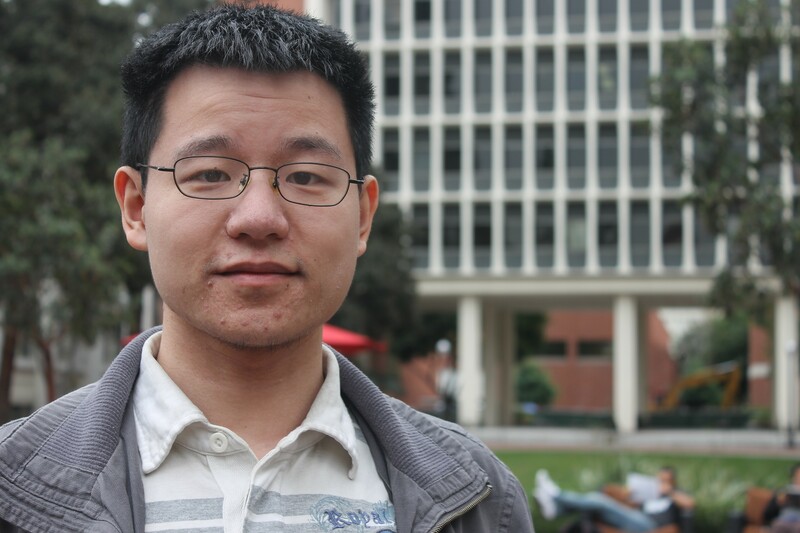 We are so happy to welcome a senior undergraduate student –Chuanzi He to our lab in 2016 summer. Let us hear what she said about the intern in our group. 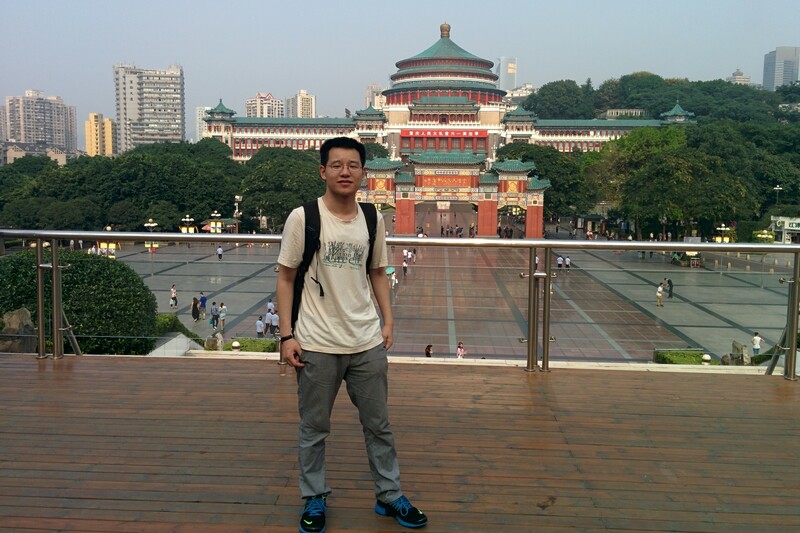 I am a senior undergraduate from Fudan University, Shanghai. My research experience starts with image processing — single image haze removal algorithm, which is to restore haze-free images from hazy ones. In order to solve one segmentation problem in dehazing, I went to learn more about computer vision and machine learning techniques, which lately became my research interest. They are just so fascinating. 2.What’s your first impression of USC and MCL? Encountered a fluffy squirrel near EEB the first day I came! This is a lively campus with beautiful architecture. MCL people are nice, insightful and helpful. Really appreciate those carefully-prepared summer courses and all the help they offered. Other summer interns are also helpful and diligent. It is so great that I could spend a whole summer with this group of bright individuals. 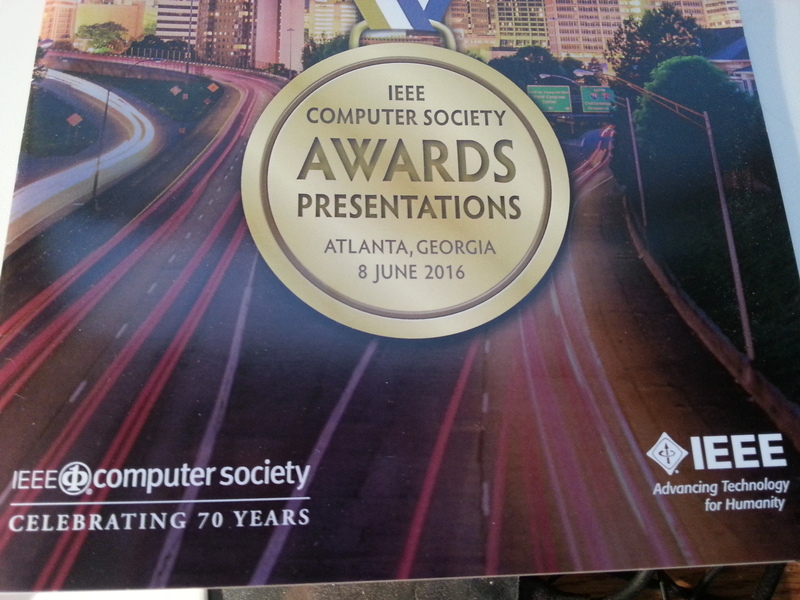 I hope to gain more insights in deep learning architectures and to strengthen my background in visual recognition. We are so happy to welcome a new junior undergraduate student –Xinyao Chen to our lab in 2016 summer. Let us hear what she said about the intern in our group. I’m a 3rd year undergraduate student from Tsinghua University. I major in Electronic Engineering. During my last three years, most of the research I took part in focused on encoding and image/video processing. But I’m also very enthusiastic about trying something new! I’ve basically learned something about machine learning and neural network on the course Media and Recognition and I found them fascinating. Maybe that’s why I came here. USC is a very beautiful place, and it’s much bigger than I thought! I always got lost on the first few days. There are lots of fountains here and the buildings all look so different from those in Tsinghua. MCL is warm, all the internship students and members I’ve met are really very warm-hearted. The mini courses are teaching me lots of skills and tools that I’ve never learned before. Looking forward to the next 2 months here. As my previous research experience was mainly about video coding and image processing, the field of CNN will be a great challenge for me. I hope the research experience at MCL will help me build systematic knowledge about CNN and deep learning. I would also treasure the research experience itself. We are so happy to welcome a new senior high school student – Ryan Wong to our lab in 2016 summer. Let us hear what he said about the intern in our group. I’m a high school rising senior in Concordia International School Shanghai. I came to USC this summer as an intern for MCL. This is my first official research experience working under Professor Kuo as a student/intern. I’ve previously researched game design and entrepreneurship in Colombia University. For the past week I’ve been learning how to use Matlab, an engineering software used by engineers and scientists. 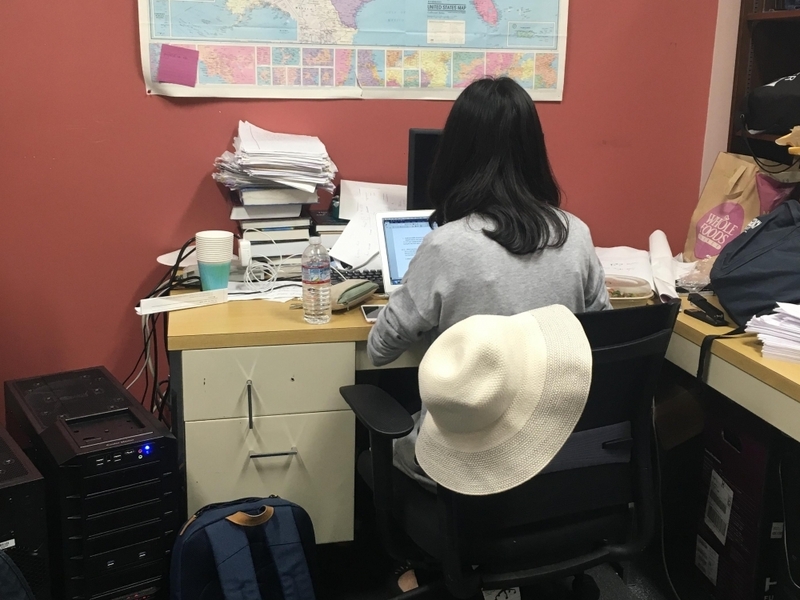 Matlab uses several computer language such as C++, which I’m not familiar with; however, after a week of personal tutoring by Yi Fang and Chen, MCL members of USC undergrads, I’ve gotten familiar with Matlab and this new computer language called C++. I’m glad to have met them as my mentors for the past week, and I’m looking forward for the upcoming 5 weeks of research and entrepreneurship with them. I hope MCL will deepen my language in Computer Science and better prepare me in my AP Computer Science course next semester in high school. In the award banquet, Professor Kuo gave a short speech — “In my 30-year academic career, nothing has been more rewarding than serving as an advisor for a large number of talented and hard-working PhD students. Besides guiding them in conducting high quality research, I teach them respectable academic practices such as being cooperative team players and good citizens in technical communities. As time goes by, scientific knowledge and technological innovation will be archived. 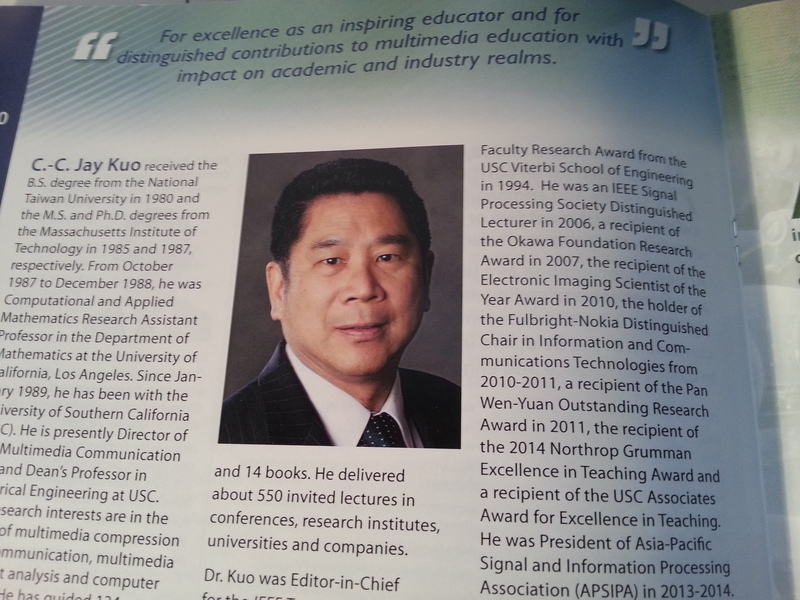 It is the well-trained next-generation who will lead our society forward.” Professor Kuo also expressed his appreciation to the IEEE Computer Society for the recognition and the love and support from his family and students. MCL Director, Professor C.-C. Jay Kuo, visited Korea in the last week of May and had two MCL alumni reunion events in Suwon and Seoul. 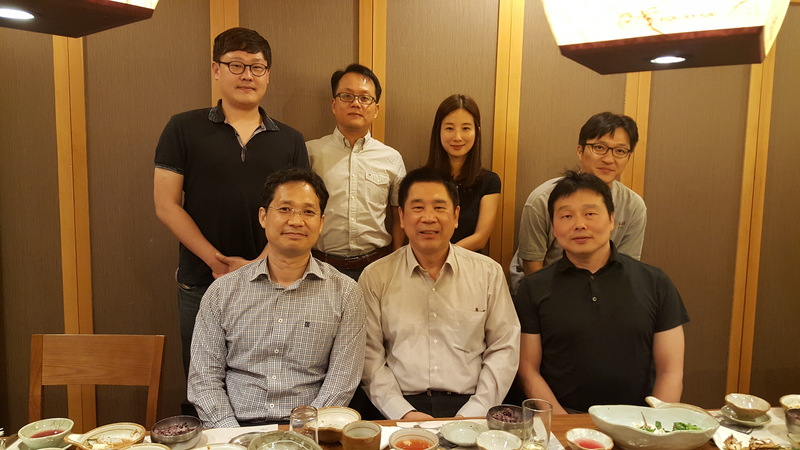 Professor Kuo had the dinner with six MCL alumni in Suwon on May 26 (Thursday). They were Dr. Junghun Park (left in the first row), Dr. Jae-Joon Lee (right in the first row), Dr. Dong-Woo Kang, Dr. Namgook Cho, Dr. Young Ju Jeong and Dr. Youngmin Kwak (from the left to the right in the second row). They all work for Samsung except for Dr. Jae-Joon Lee, who is a research professor at the Ajou University after working at Samsung. 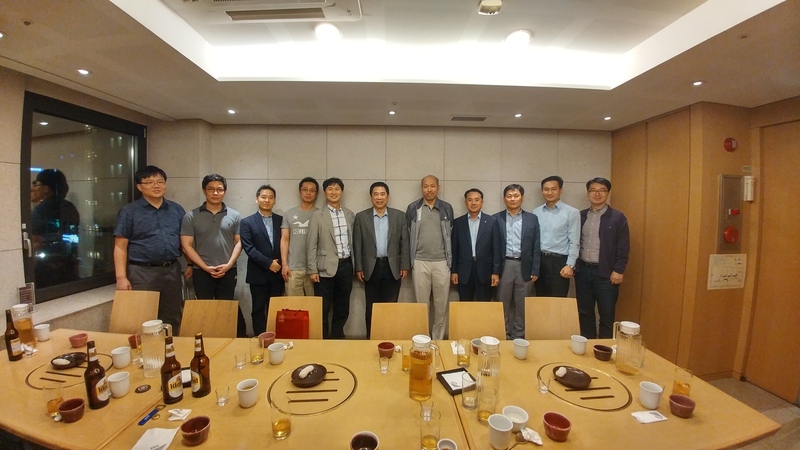 Professor Kuo had the dinner with another eleven MCL alumni in Seoul on May 27 (Friday). They were (from left to the right): Professor Chang-Su Kim (Korea University), Dr. Hyunsuk Ko (ETRI), Professor Byung Tae Oh (Korean Airspace University), Dr. Yongjin Cho (founder of a start-up), Professor Kyoung Mu Lee (Seoul National University), Professor Kuo, Professor JongWon Kim (Guangzhou Institute of Science and Technology), Professor Hwangjun Song (Pohang Institute of Technology), Dr. Jin-Gyoung Kim (VP of LG), Professor Jae-Young Sim (Ulsan National Institute of Science and Technology) and Professor Je-Won Kang (Ewha University). Professor Kuo shared with MCL alumni in Korea about recent developments at USC such as the USC Village Project, and invited them to visit the USC campus again if they would have an opportunity to come to USA in the near future. 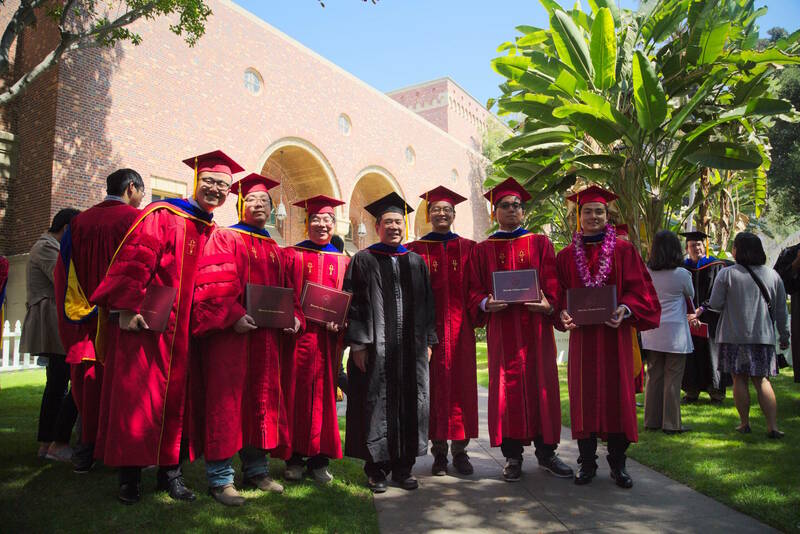 Professor Kuo also said that the experience of seeing students grow into maturity in research, become successful in their career and build a good family is the most rewarding part of his teaching career at USC. 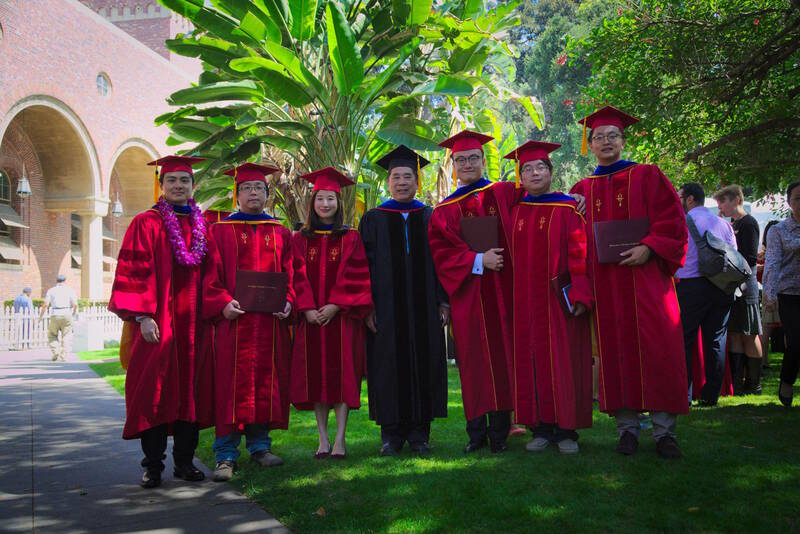 Seven MCL members attended the Viterbi PhD hooding ceremony on Thursday, May 12, 2016, from 8:30-11:00 a.m. in the Bovard Auditorium. They were Young Ju Jeong, Xiaqing Pan, Chen Chen, Shangwen Li, Jian Li, Chun-Ting Huang and Hao Xu. Congratulations to them and their families for their accomplishments in completing their PhD program at USC. Ms. Young Ju Jeong joined the MCL in 2005 Fall firstly as a MS student and then a PhD student. Young Ju took a leave of absence, returned to Korea and worked as a research engineer in the Samsung Advanced Institute of Technology (SAIT) in 2007 August. 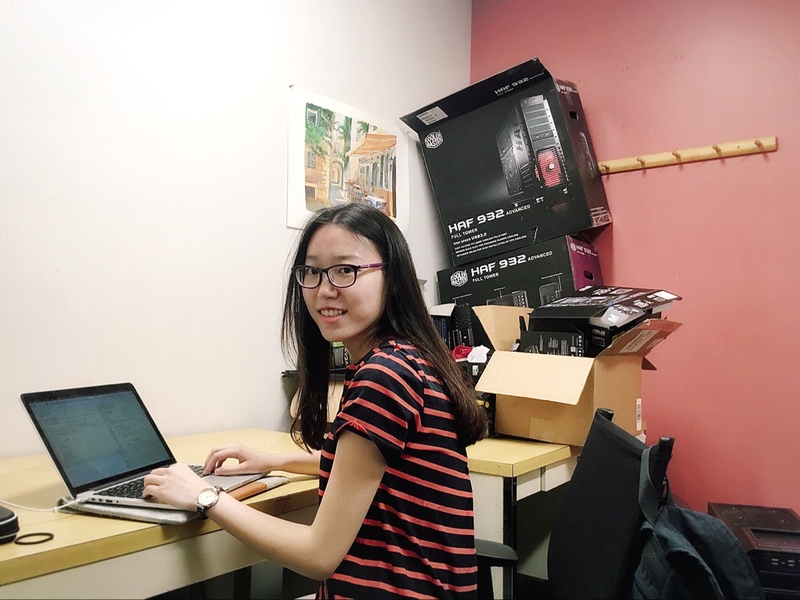 She has resumed her PhD program remotely since two years ago by taking courses through DEN and communicating with Professor Kuo on her research progress.Her dissertation title is “Autostereoscopic 3D Display Rendering from Stereo Sequences”. Xiaqing Pan received his B.S. degree in University of Shanghai for Science and Technology (USST), Shanghai, China in 2010 and M.S.E.E. degree in USC, Los Angeles, U.S.A. in 2012. He joined MCL in 2012 Fall. His research interests include 3-D mesh classification and retrieval, super-resolution and computer vision. Chen Chen received his bachelor degree from the Beijing University of Posts and Telecoms and earned his M.S. at the University of Southern California. 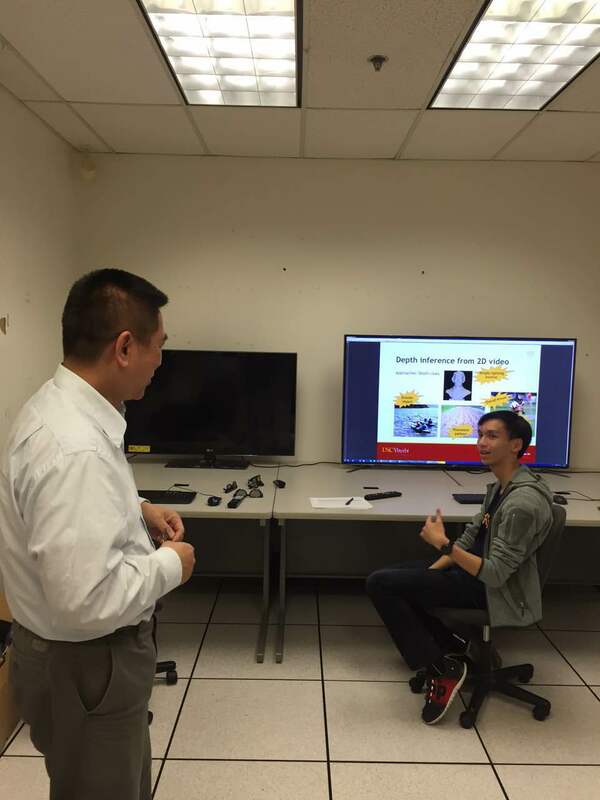 In Prof. Kuo’s Media and Creative Lab, he focuses on computer vision research topics. 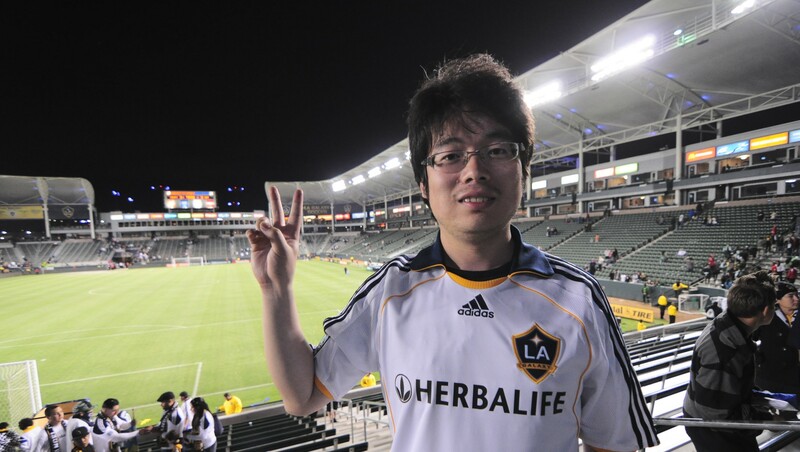 MCL has a new Master’s student, Chunyang Xia, in Spring 2016. Let’s give him a warm welcome! Here is a briefly interview with him. 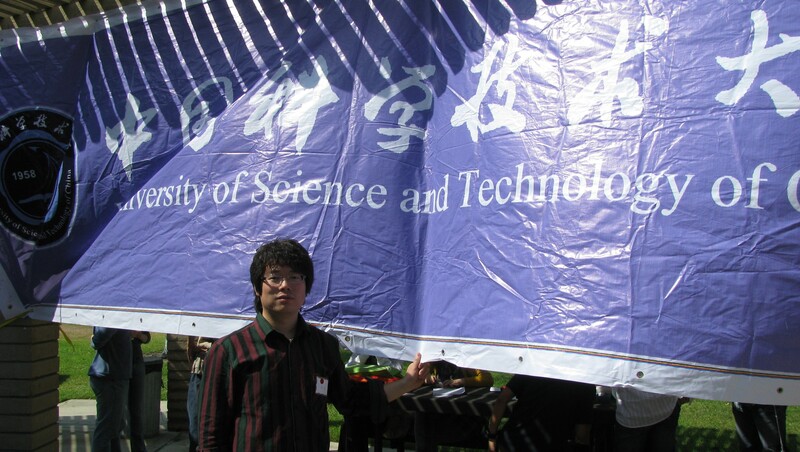 I graduated from Tongji University in 2013 (2009-2013) with CS BS and received CS MS at USC in Dec. 2015. Lots of researches and projects I have done are related to Machine Learning, Computer Vision, Big Data, HPC, NLP ,and so on. My graduation project at Tongji University is a video retrieval system on near duplicate video, which will retrieve partial similar videos back given a query. USC is a great University. We have faculties and students with high passion and motivation. We are encouraged to seek our interested projects to work on. Team work in projects also is a great experience for students and we can benefit a lot, not only the academic experience. MCL is a great lab at USC. There are lots of nice people working together. People work close to each other and share experience and finding in research. As I work in a research lab, My current goal in MCL is fighting for the submission of ACCV, as well as supporting other people on my team. 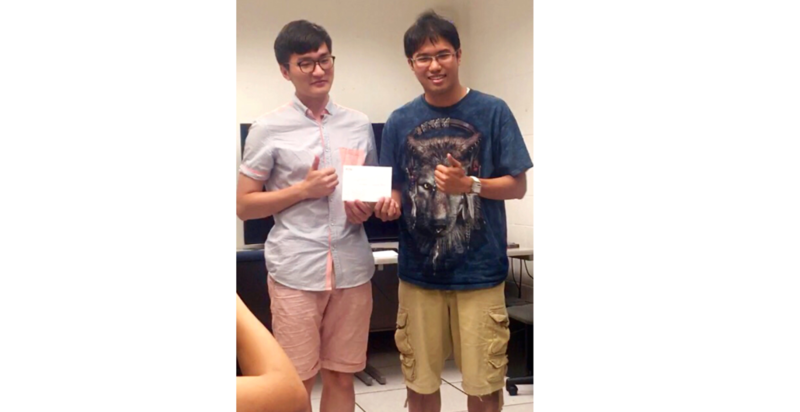 Jian Li, a PhD student in MCLab, recently obtained an internship offer from Apple. Congratulations! We have an interview with him about internship hunting. 1. How does the study in USC and MCL help you? My study at USC especially in MCL helps me a lot in varieties of aspects. First, my capability of solving problems is enhanced by the research experience in MCL. We learn about the state-of-the-art algorithms, have brainstorm, and discuss logically almost everyday in our lab. Professor’s feedback and interaction with group members help us to explore the fundamental challenging of a problem and the way to think in deep. Second, my programming skills are sharpened through the research projects. We have great emphasize on coding style in order to deliver easily understandable programming. This experience attracts the industrial people’s interest since it shows that we can not only think in theoretically, but also implement ideas in details. Third, we are trained with teamwork spirit in our lab. The MCL organization composed of sub-groups benefits us to work together in a much efficient way. Knowing how to communicate with people, what to learn from others and how to collaborate will be a treasure for our future career. 2. What makes you stand out among other candidates applying for the same position?